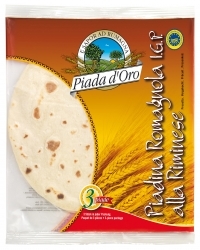 Ingredients: Wheat flour, water, sunflower oil, extra virgin olive oil (2,3%), salt, raising agents (disodium diphopshate, sodium bicarbonate, maize starch). 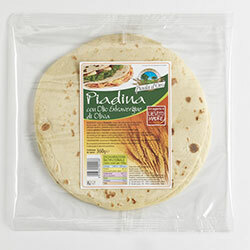 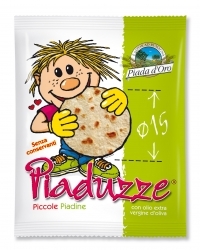 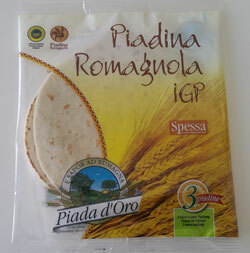 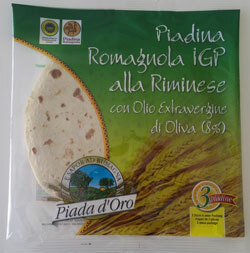 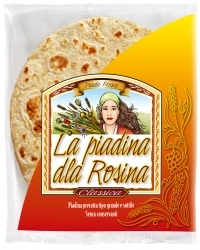 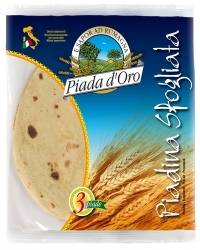 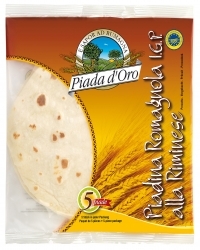 Ingredients: Wheat flour, water, extra virgin olive oil (7,6%), sourdough 5,9% (Wheat flour, water), salt, raising agents (disodium diphopshate, sodium bicarbonate, maize starch). 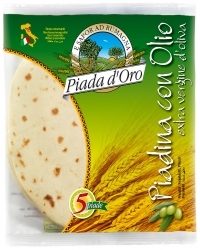 Ingredients: Wheat flour, water, extra virgin olive oil (8%), salt, raising agents (disodium diphopshate, sodium bicarbonate, maize starch). 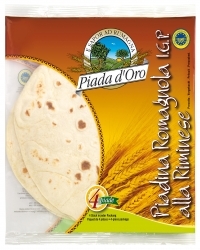 Ingredients: wheat flour, water, sunflower seed oil, extra-virgin olive oil (2,3%), salt, raising agents (disodiumdiphosphate, sodium bicarbonate, maize starch).